Joel Frauenheim and Martin Booth on the Windows System Center Mobile Device Manager! While at Tech Ed Europe IT Forum in Barcelona, Richard and Greg talked to Joel Frauenheim and Martin Booth about Microsoft's new Windows System Center Mobile Device Manager. 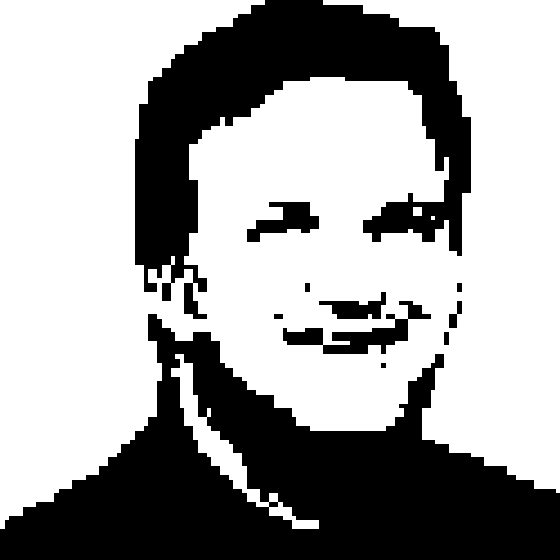 Martin Booth is a Senior Technical Product Manager for User and Device Management scenarios at Microsoft. He is responsible for technical content and readiness for System Center 2012 Configuration Manager and Windows Intune. Martin has extensive experience in mobility solutions and enterprise IT, including time spent working in enterprise consulting, technical presales and within the Microsoft engineering teams. He has spoken at numerous technical events including Microsoft Tech Ed. 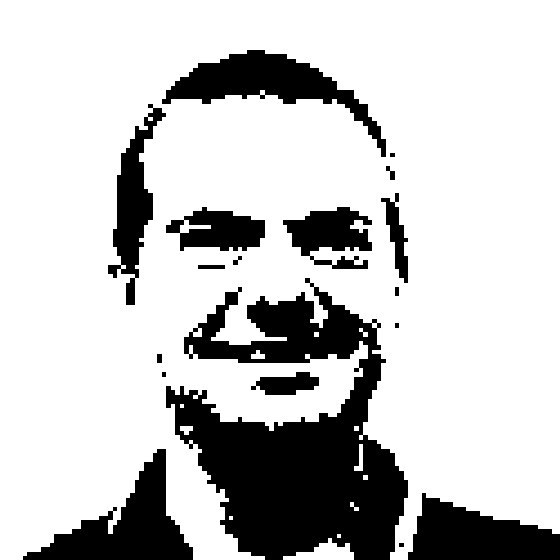 Joel Frauenheim is a Senior Program Manager at Microsoft on the Windows Mobile team. Joel has spent ten of the last twelve at Microsoft, working on a variety of products and technologies. He started his career at IBM, and then joined USA TODAY to help kick off USA TODAY Online. After initially joining Microsoft as a developer in the Internet Products and Tools group, Joel joined Visio and then back to Microsoft when Visio was acquired. Joel was involved with building up the SharePoint Products and Technologies partner ecosystem and has spent the last year in the Windows Mobile group. Joel has a passion for technology and is very excited about the work the team has done with System Center Mobile Device Manager.